Peer Exchanges create an opportunity for peers, experts, and others involved in a particular topic to exchange ideas and best practices on that topic to benefit research, development, and technology transfer programs. A Peer Exchange is a formal program required by FHWA in order to receive federal planning and research funds. 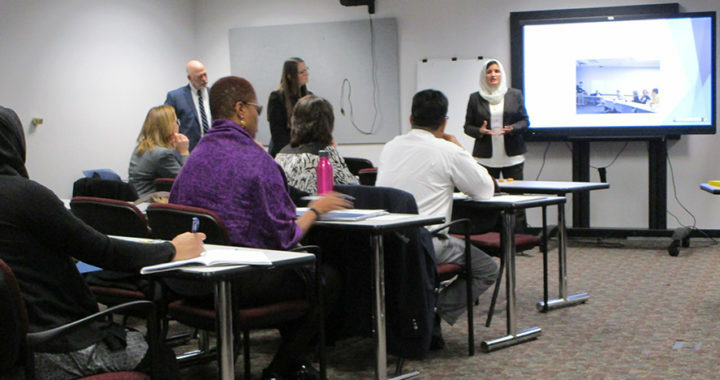 A State DOT research bureau defines a topic and selects a peer exchange team that includes participants from other state DOT research programs, FHWA, universities, or other related organizations. A state DOT can organize other Peer Exchanges to focus on topics of particular significance within the state, and invite participants from state and local agencies. 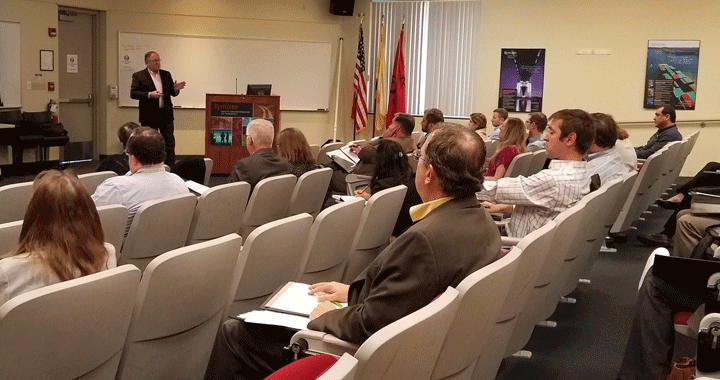 The third event in the series to discuss local initiatives that demonstrate best practice in addressing traffic safety was held on March 26, 2019. 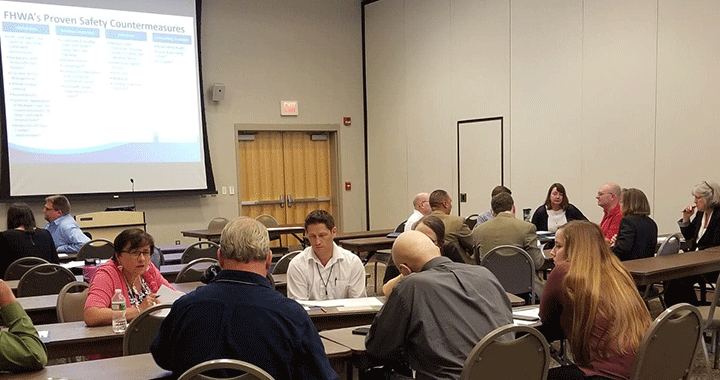 The second event in the series to discuss local initiatives that demonstrate best practice in addressing traffic safety was held on June 13th. The first event in the series to discuss local initiatives that demonstrate best practice in addressing traffic safety was held on December 6th. 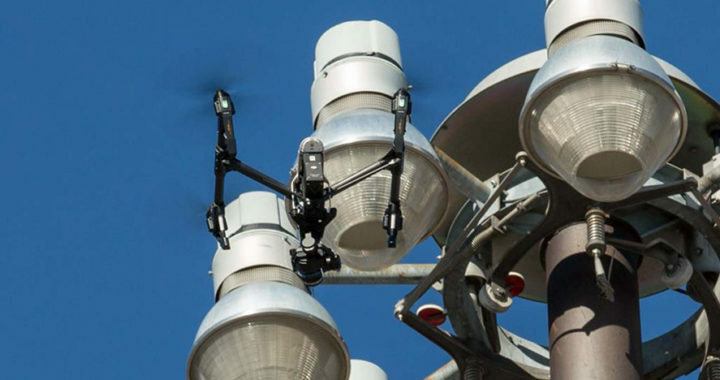 NJDOT held a Peer Exchange on Unmanned Aircraft Systems (UAS, also known as Drones) on October 3-5, with representatives including six state DOTs and FAA.